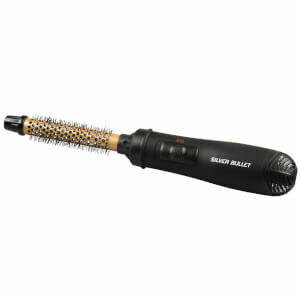 Hot air brushes are a new haircare innovation that make hair styling easy. Whether you want to add volume while you dry or create gorgeous curls, hot air brushes are an effective, time-saving way to do so. 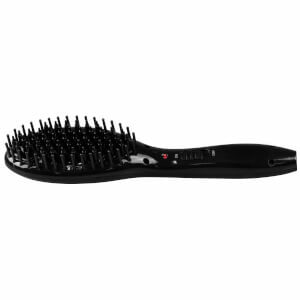 We also stock hair straightening brushes that will help you establish a pin-straight look from wet to dry.